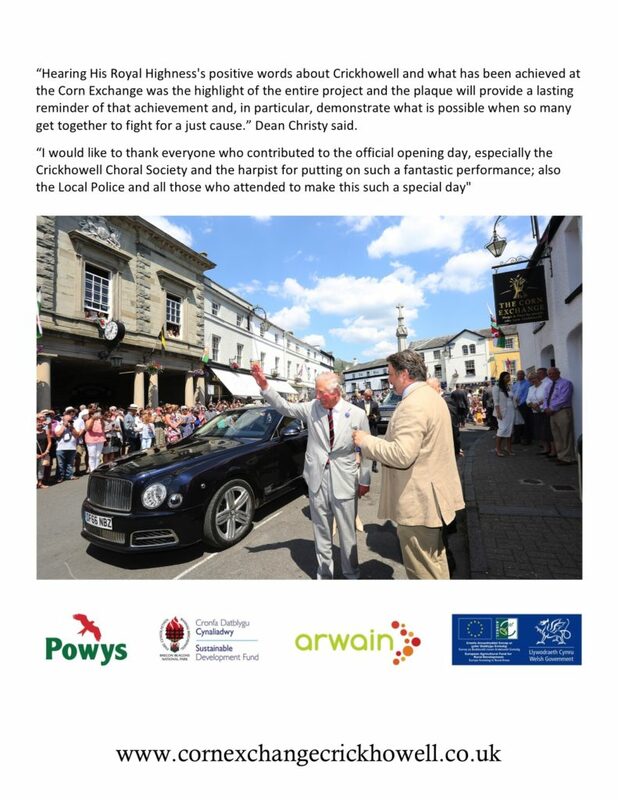 This is to advise you that on the 25th of May 2018 the new General Data Protection Regulations come into force. 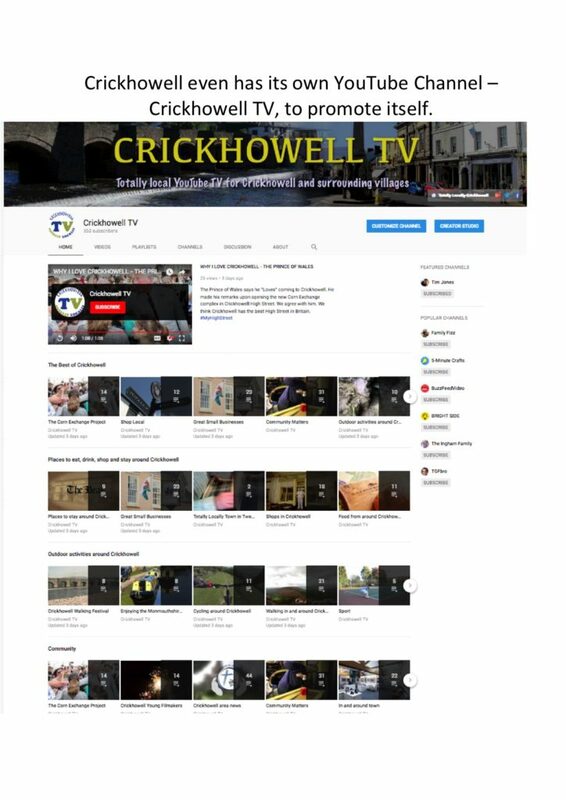 This requires all organisations that hold your personal information to advise you of what information they hold about you, how it is protected and how and why they will use it. 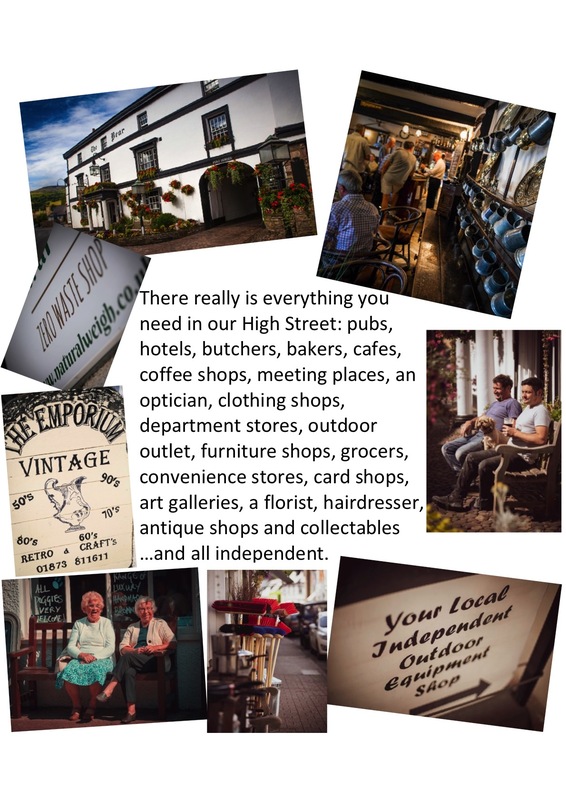 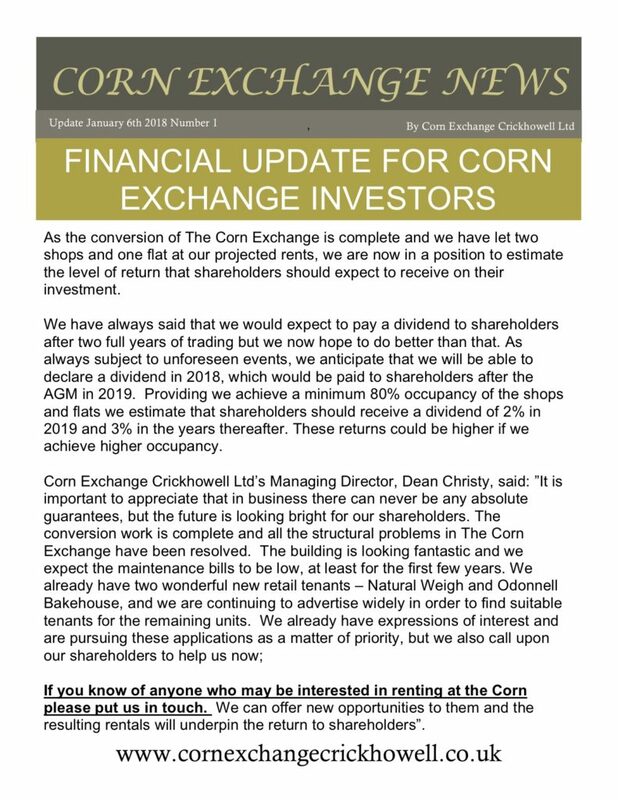 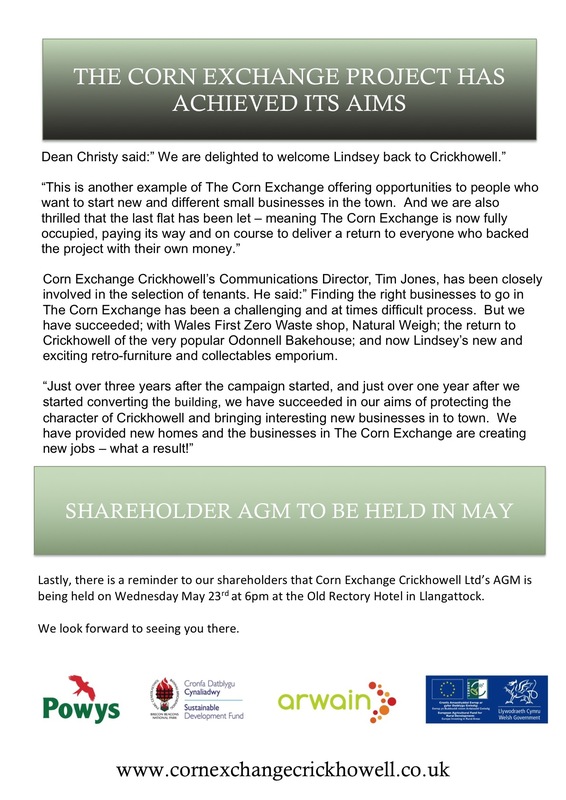 The attached document sets out The Corn Exchange Crickhowell Ltd’s Policy and procedures relating to the information we hold about you. 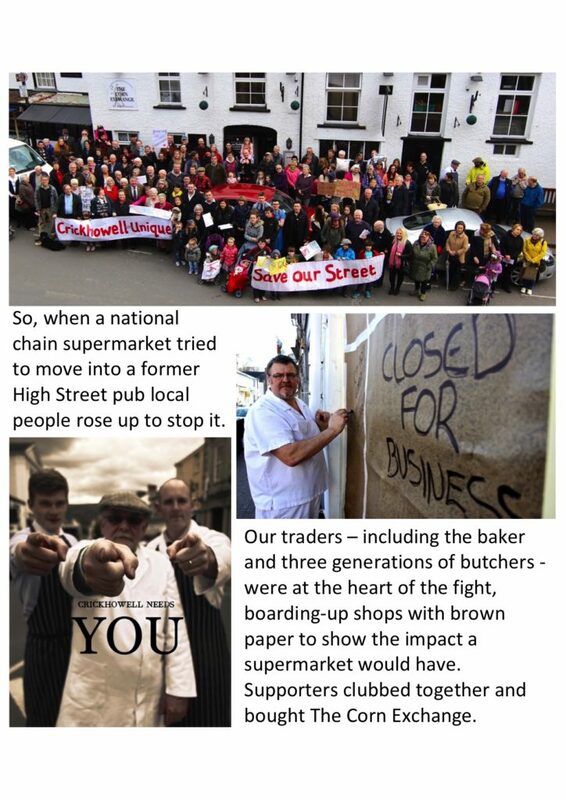 Please read this carefully as it is important for you to know your rights under the new regulations. 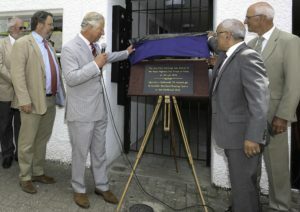 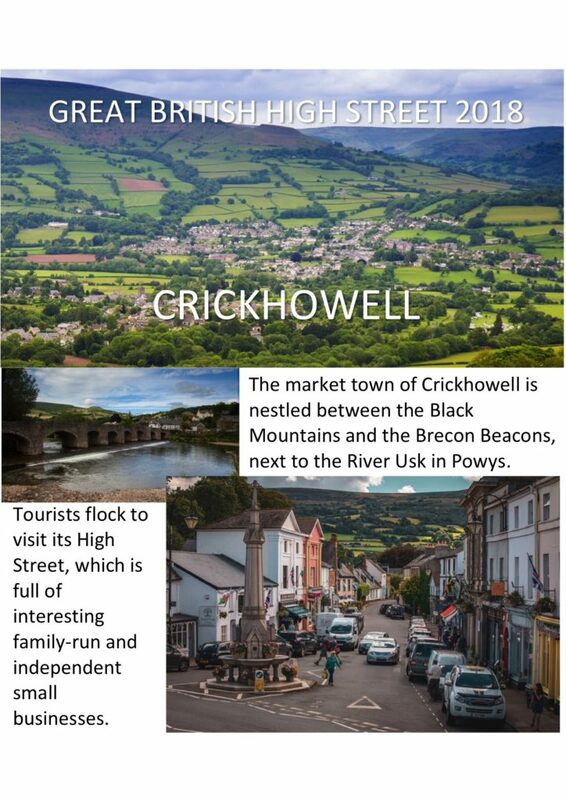 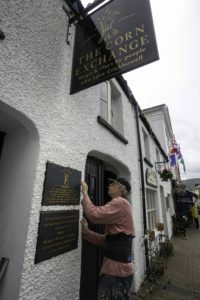 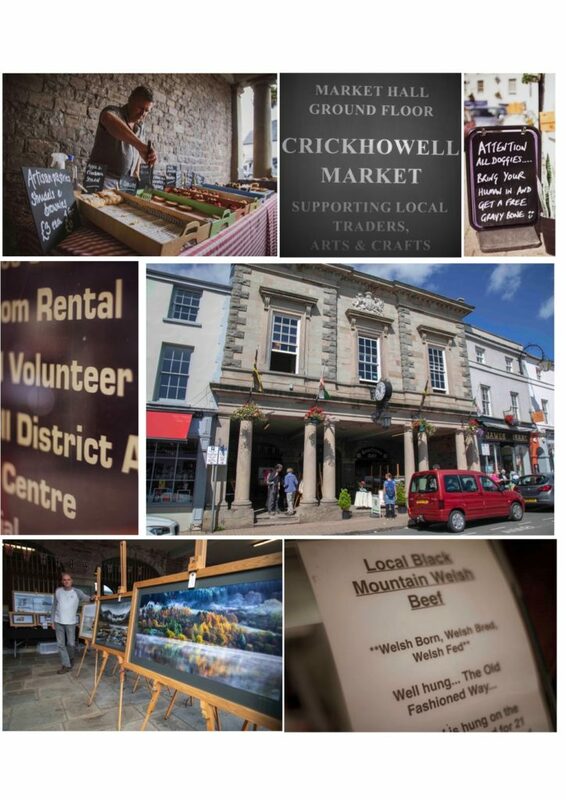 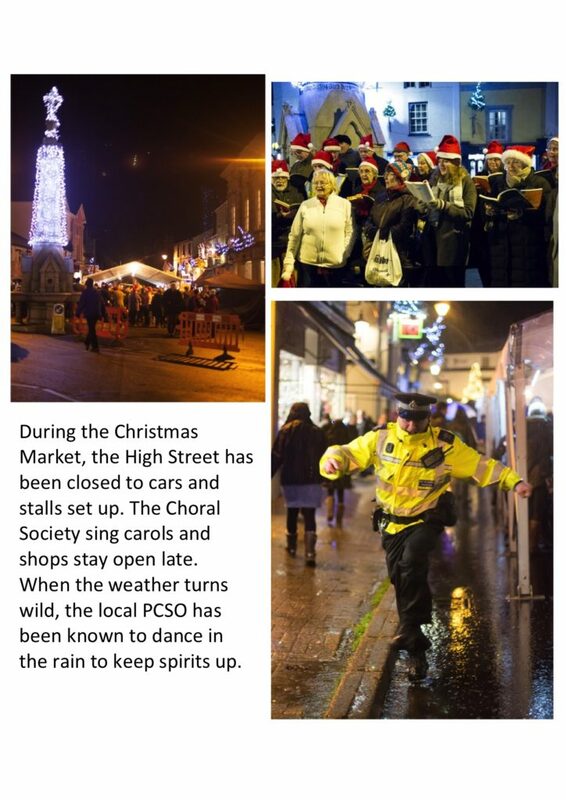 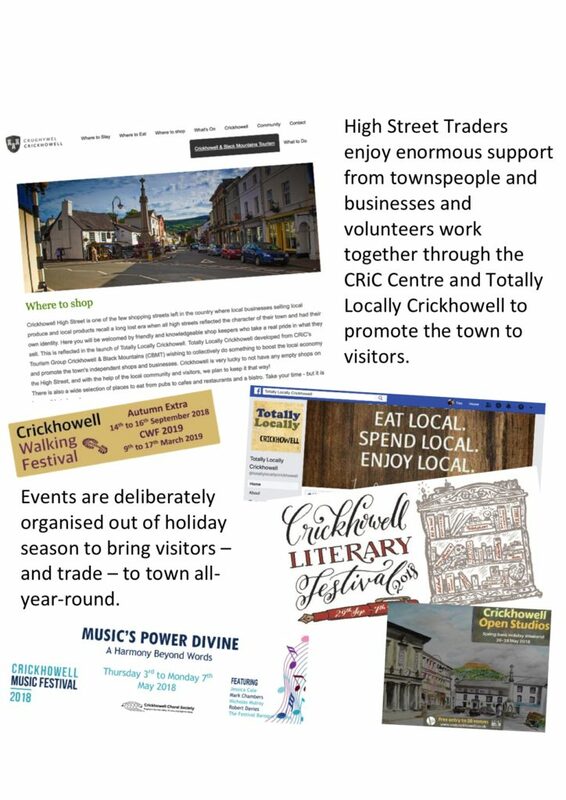 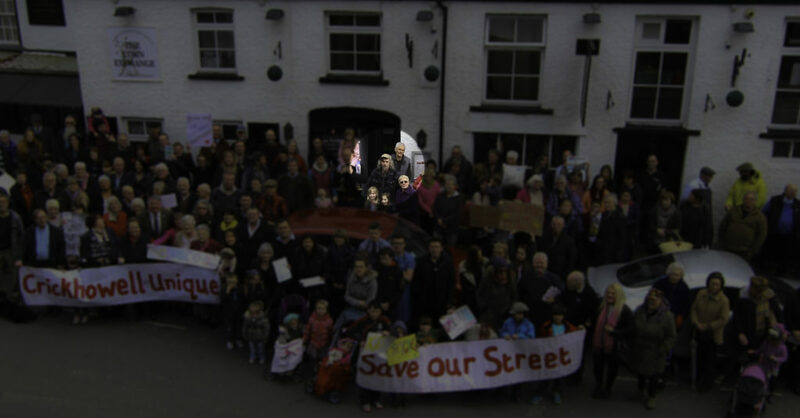 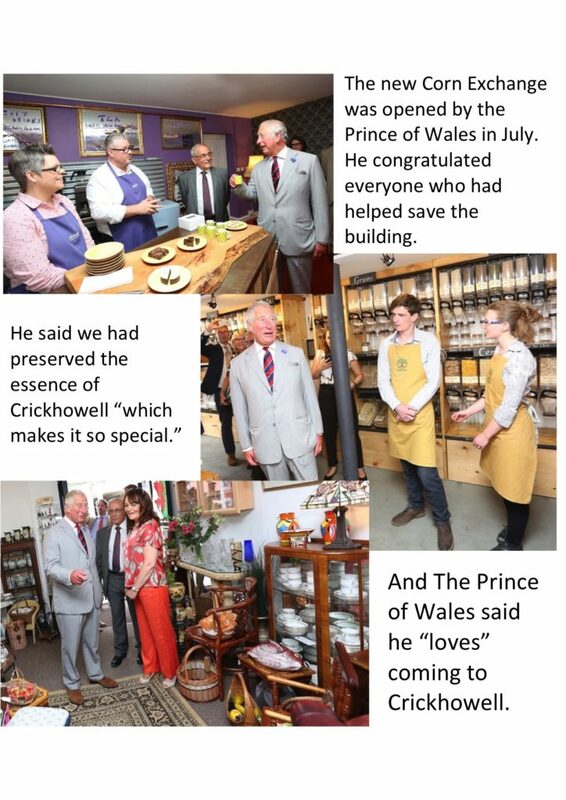 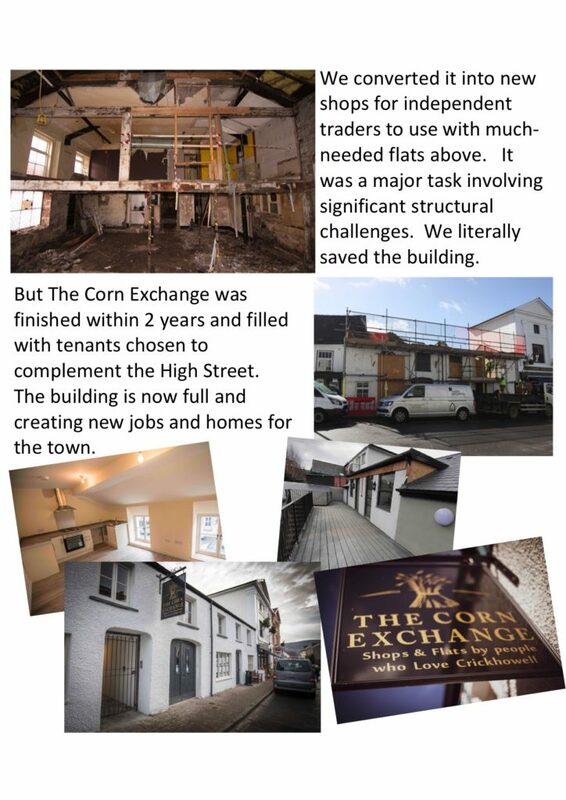 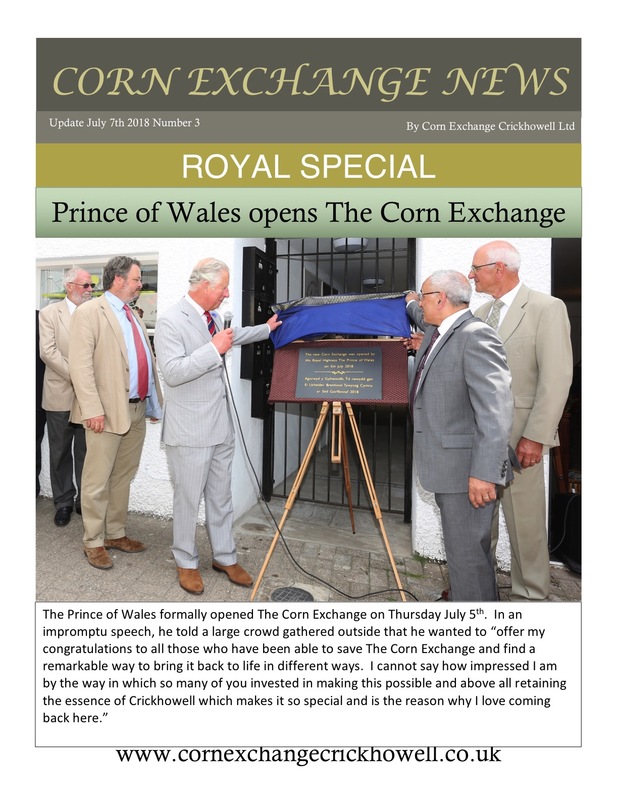 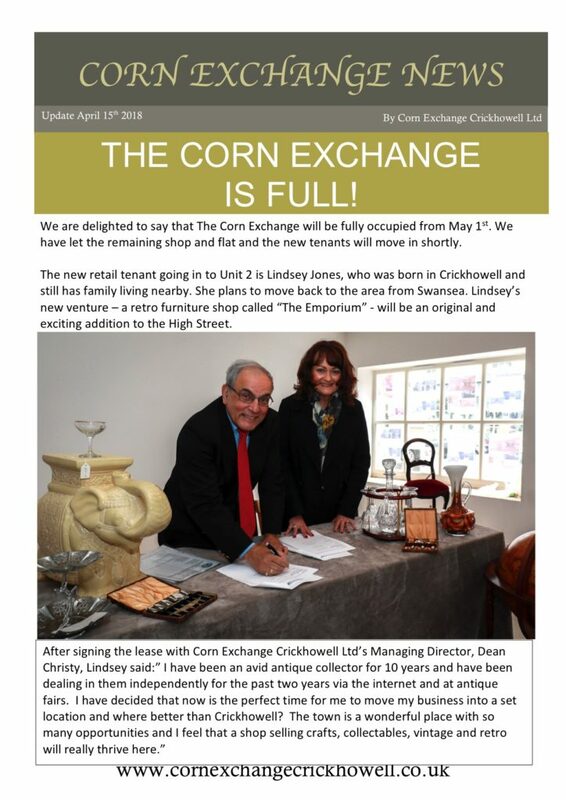 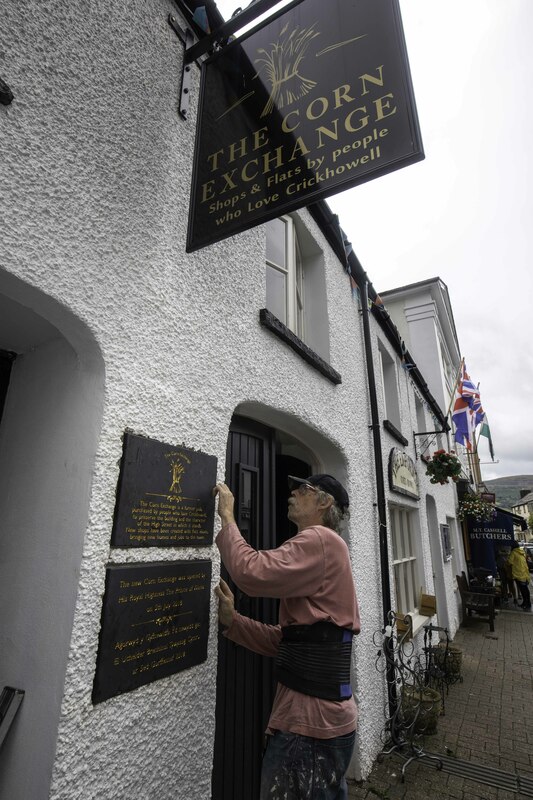 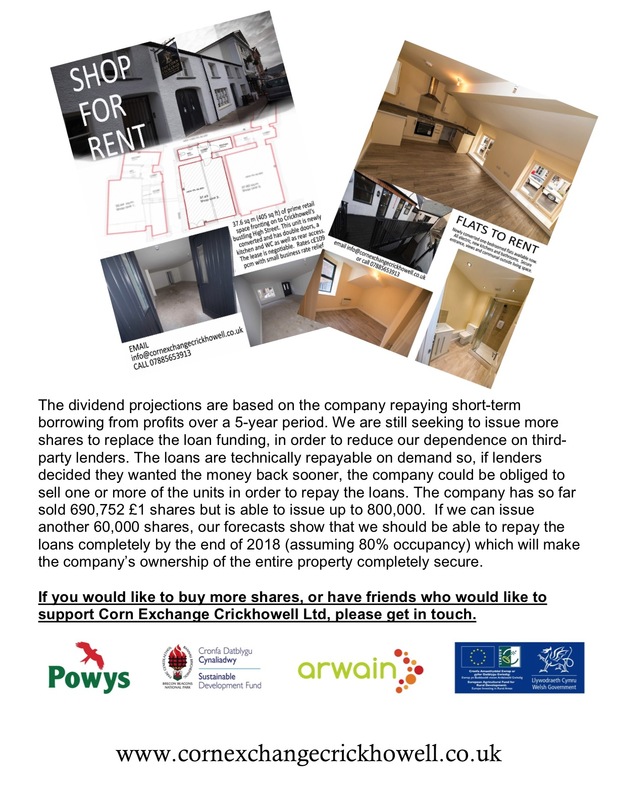 This document will also be available on the Corn Exchange Crickhowell Ltd website www.cornexchangecrickhowell.co.uk. 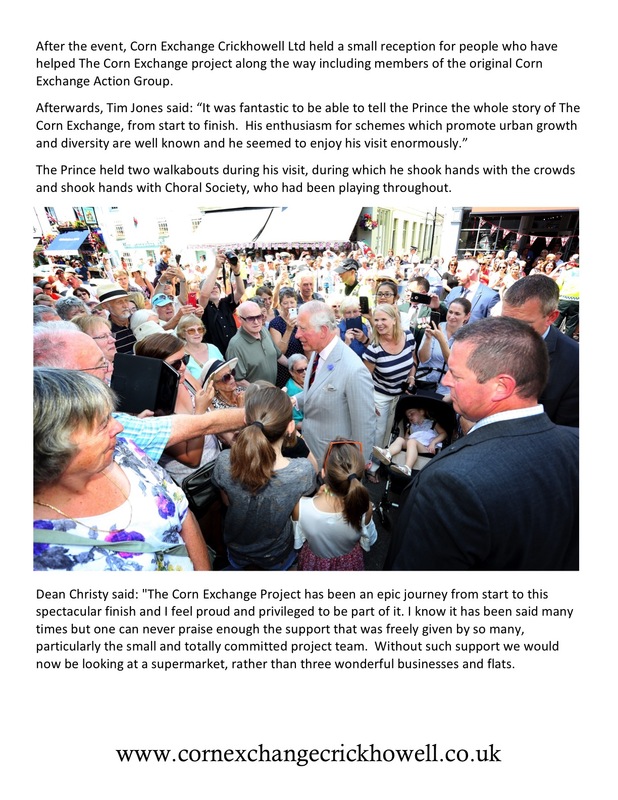 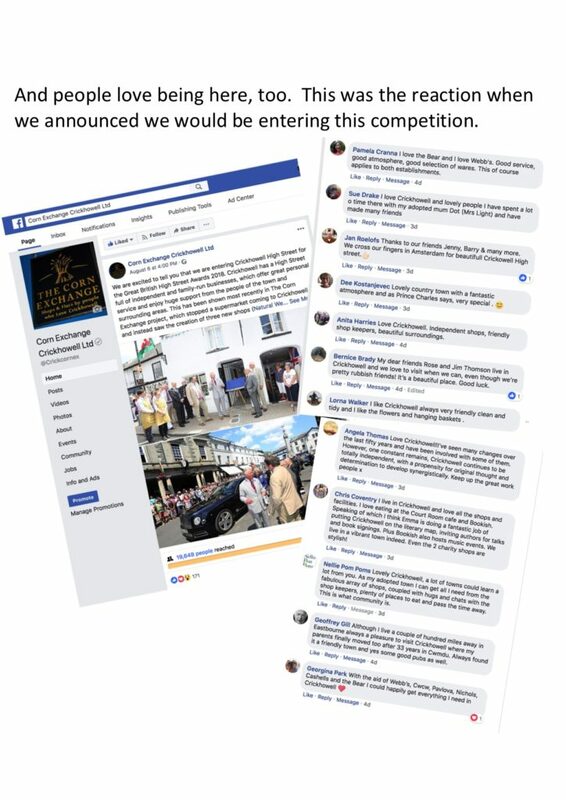 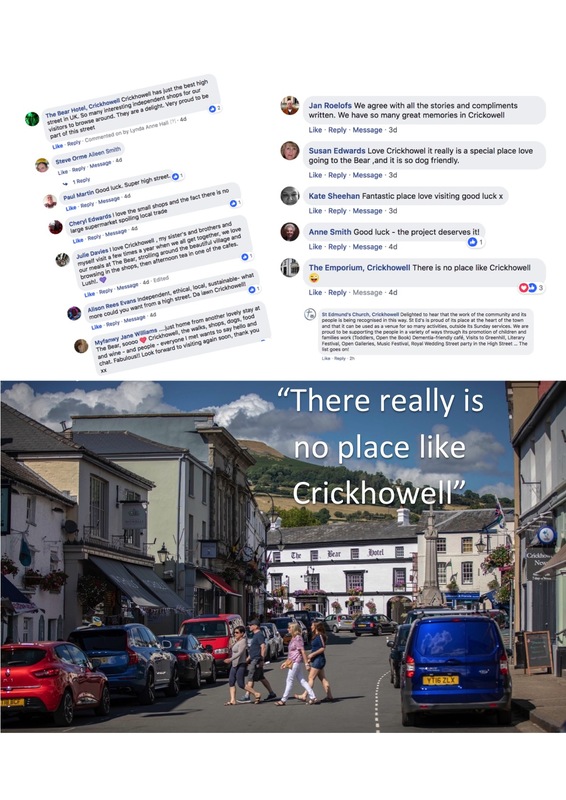 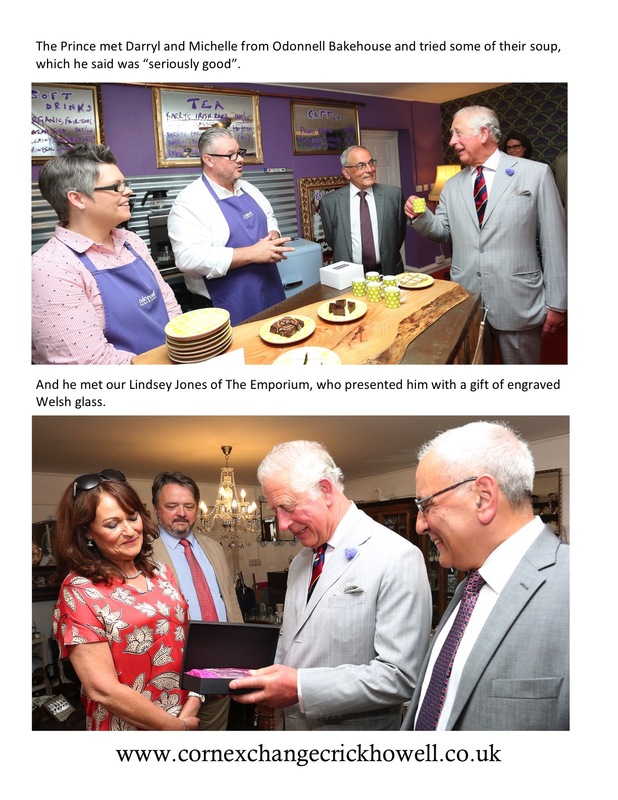 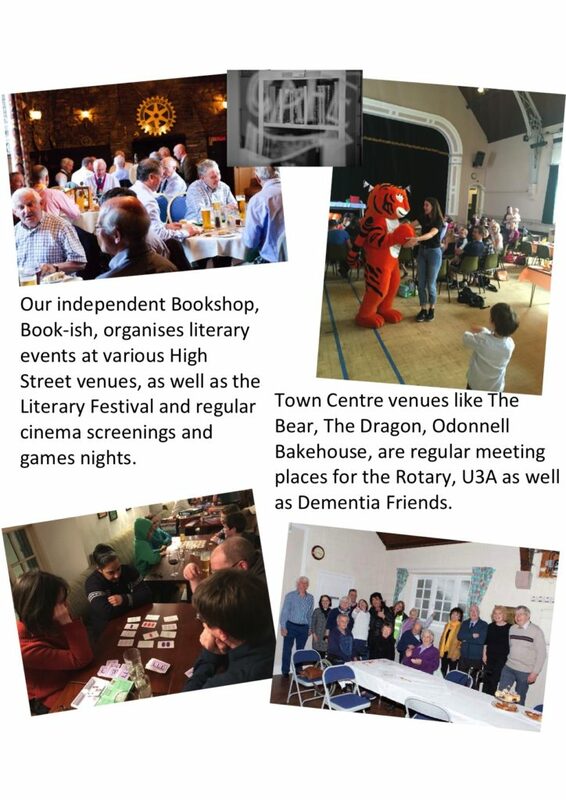 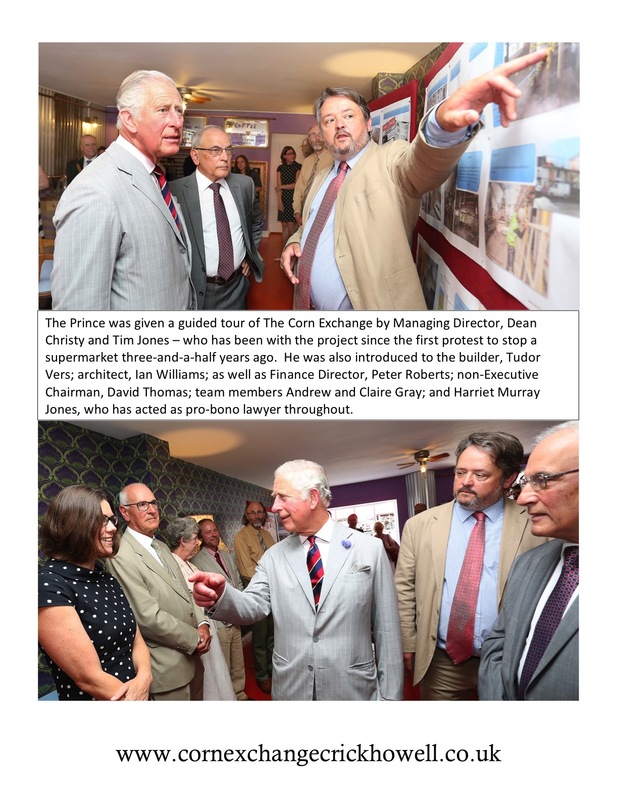 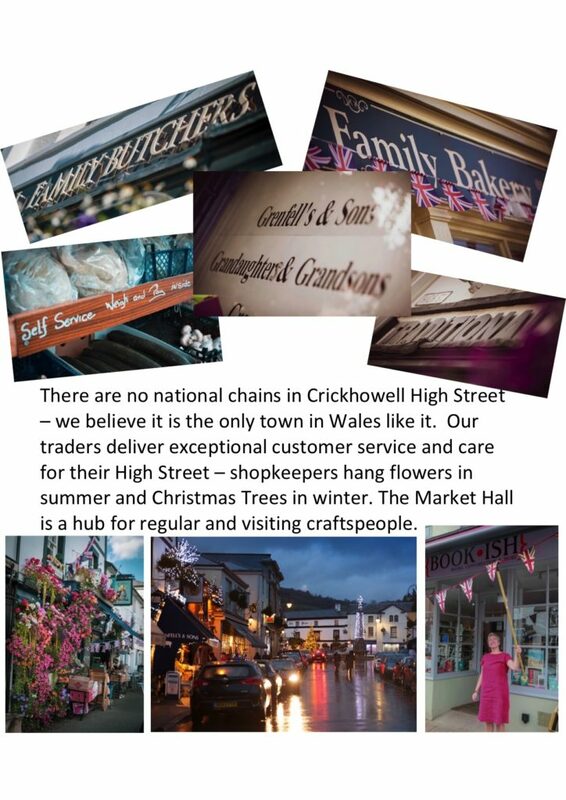 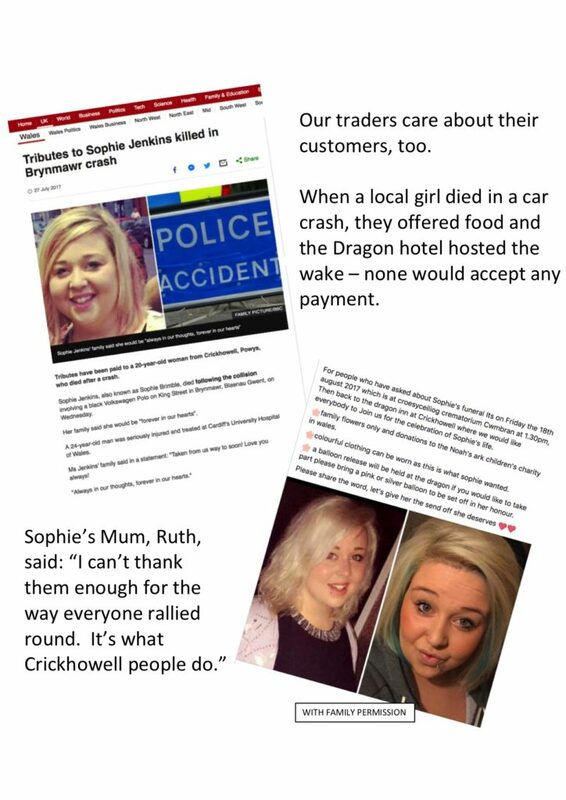 If you have any questions, please email info@cornexchangecrickhowell.co.uk and we will get back to you without delay. 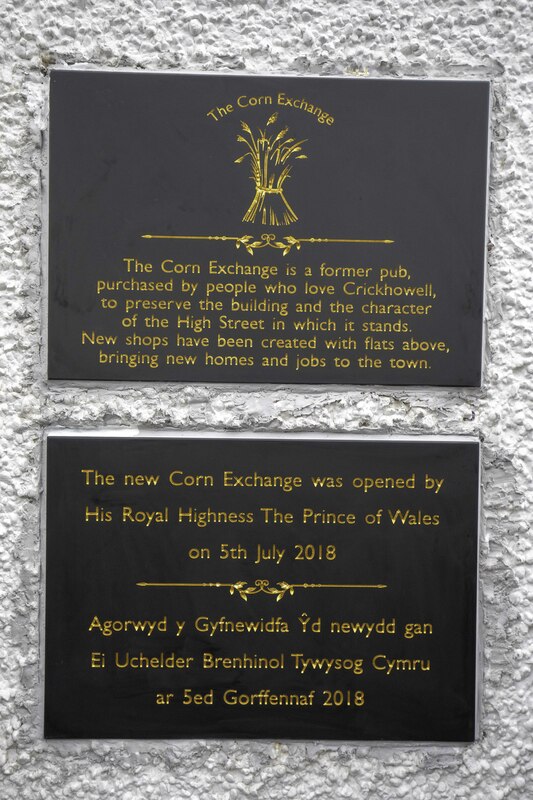 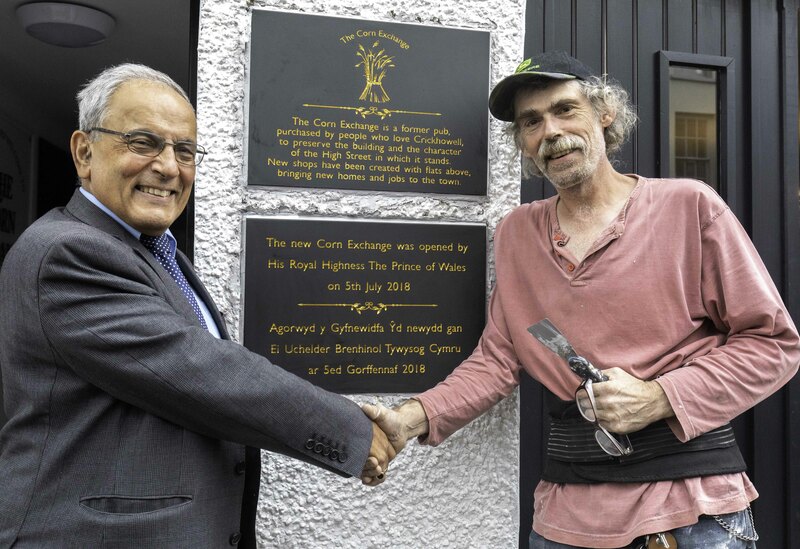 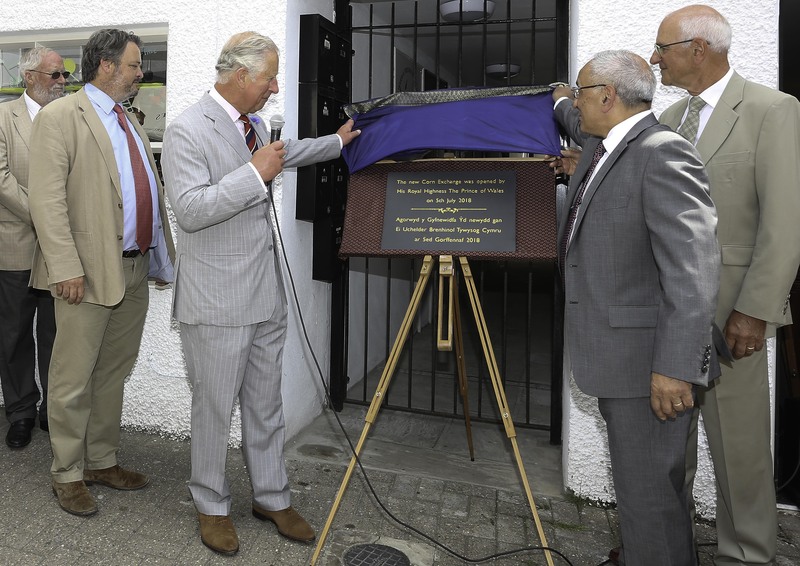 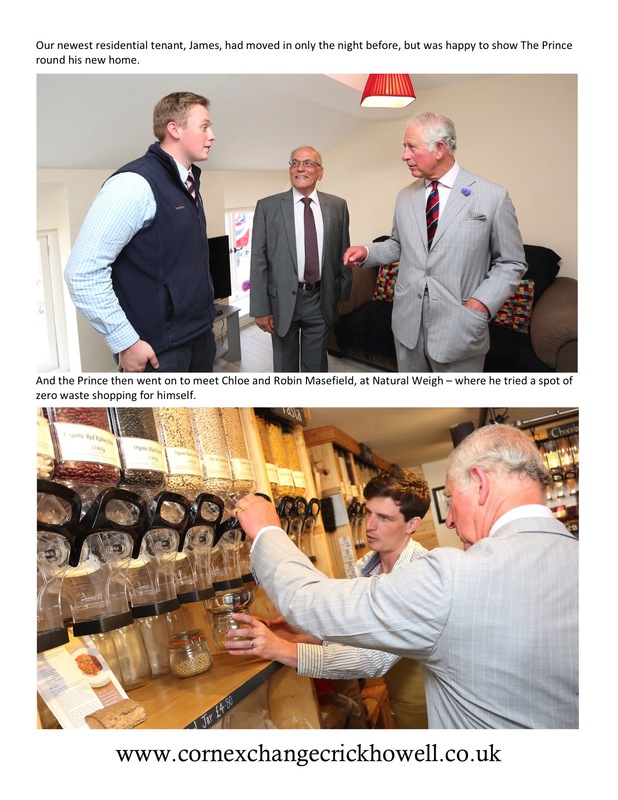 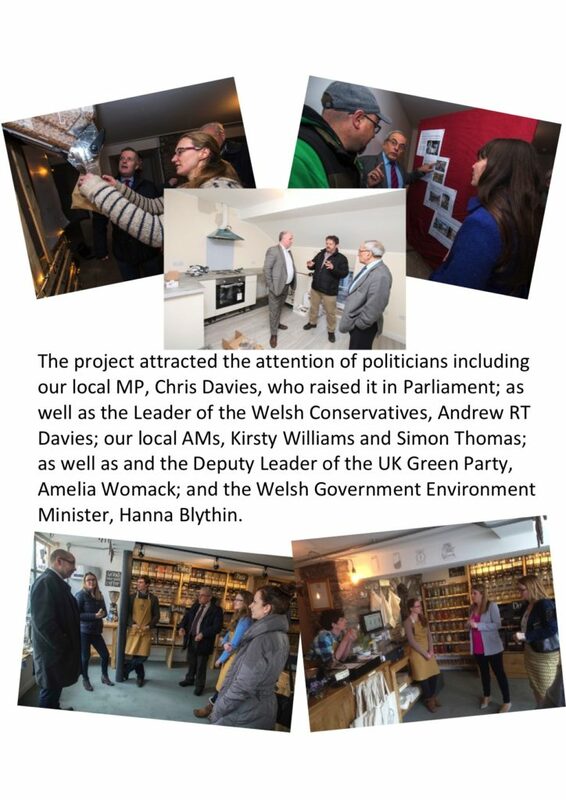 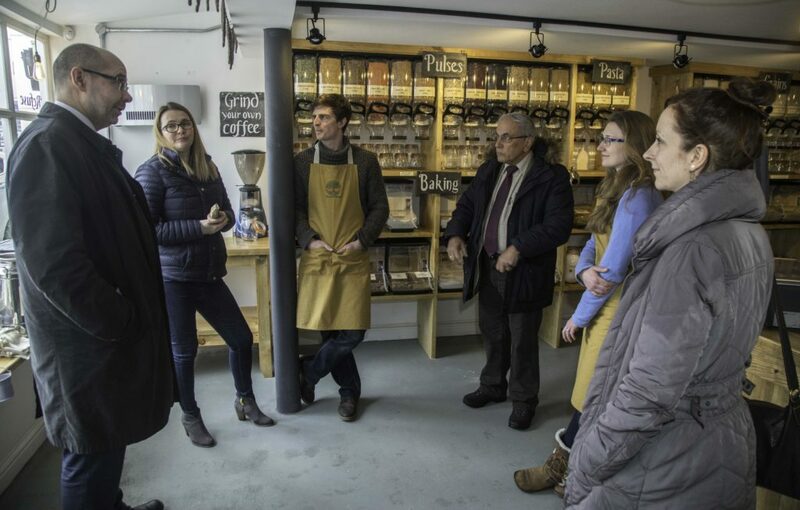 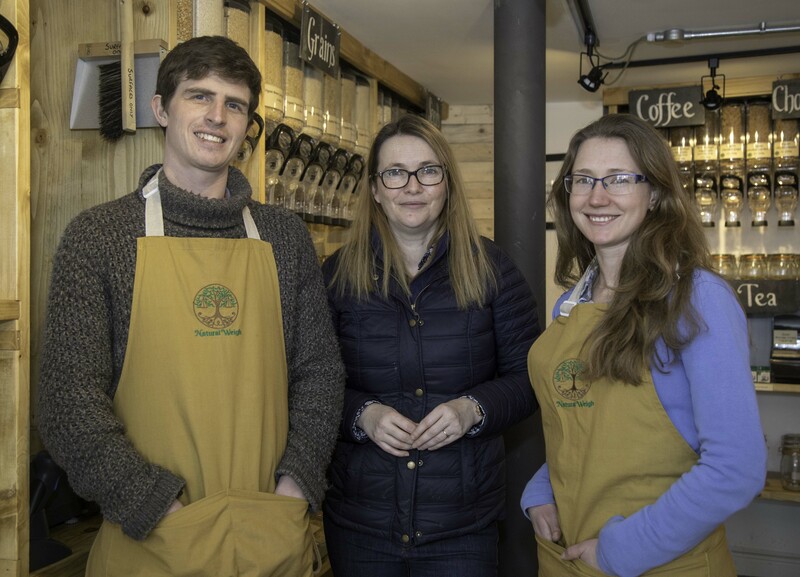 The Corn Exchange project has been praised in the House of Commons as an “outstanding and ambitious community-led project”.